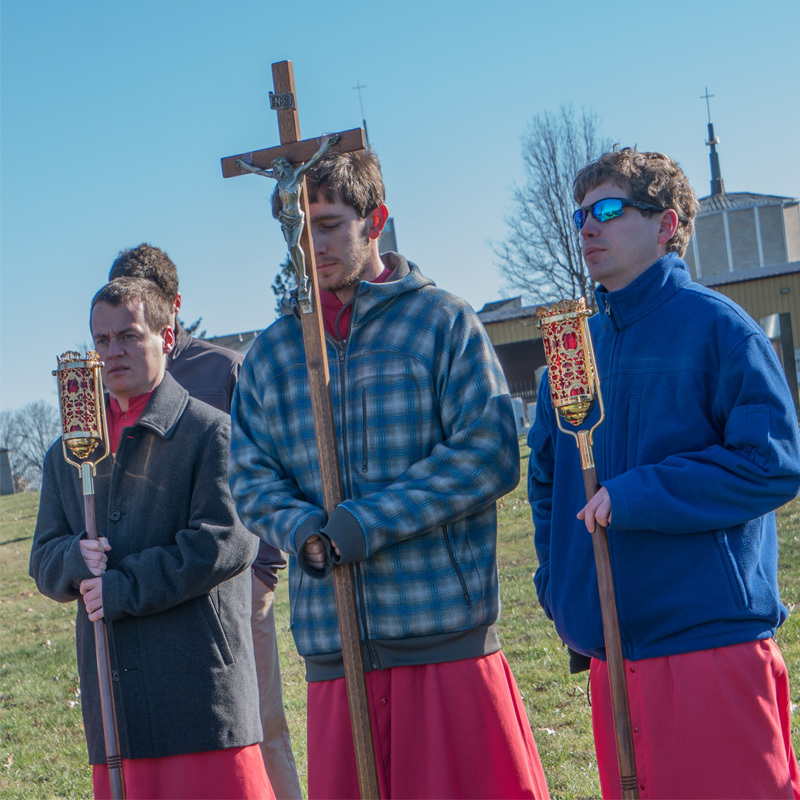 e invite all of You guys to serve at the Shrine dedicated to Our Lady of Czestochowa. 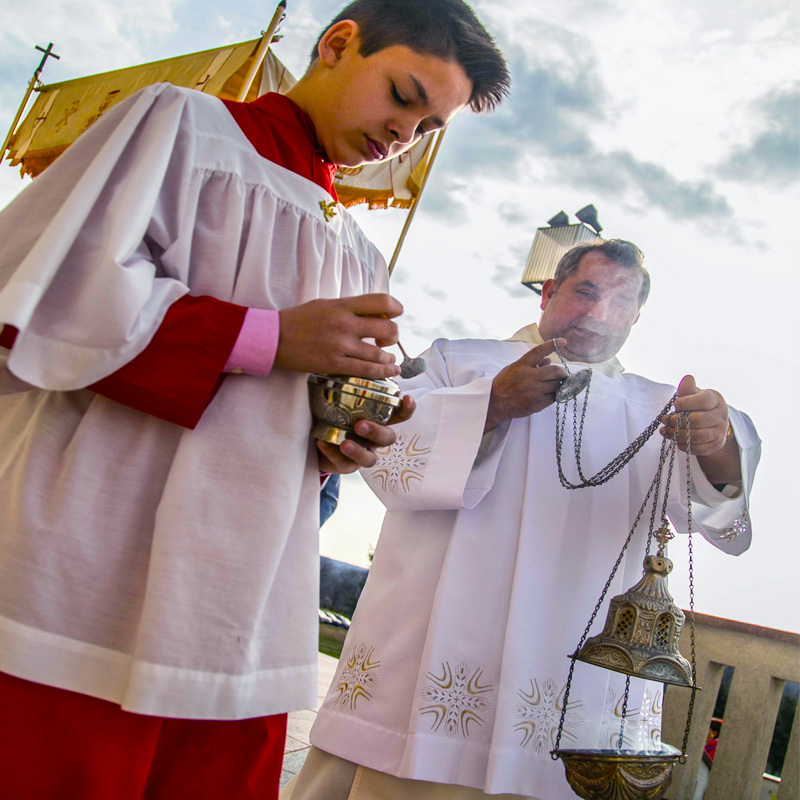 We give you a great opportunity to participate in many Feasts and Anniversaries every year at The Shrine run by Pauline Fathers. We have many guests from all over the country and even overseas: cardinals, bishop and many others. Every time we try to do our best that the liturgy might be celebrated at a high level. One of the charismas of the Order of Saint Paul I Hermit is love to the Divine Liturgy. 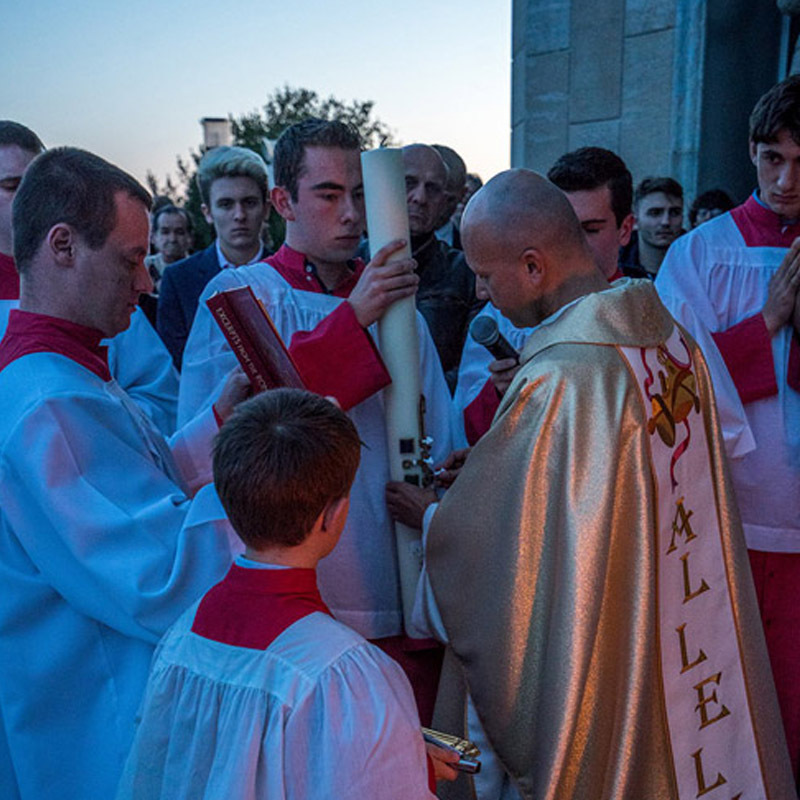 Join us and be one of the members of our Altar Servers Group. erving at the altar is a big responsibility. The clergy count on your showing up when scheduled. They count on your mature attitude while serving. They expect you to be dressed neatly and to arrive early. They appreciate a reverent attitude in all that you do. 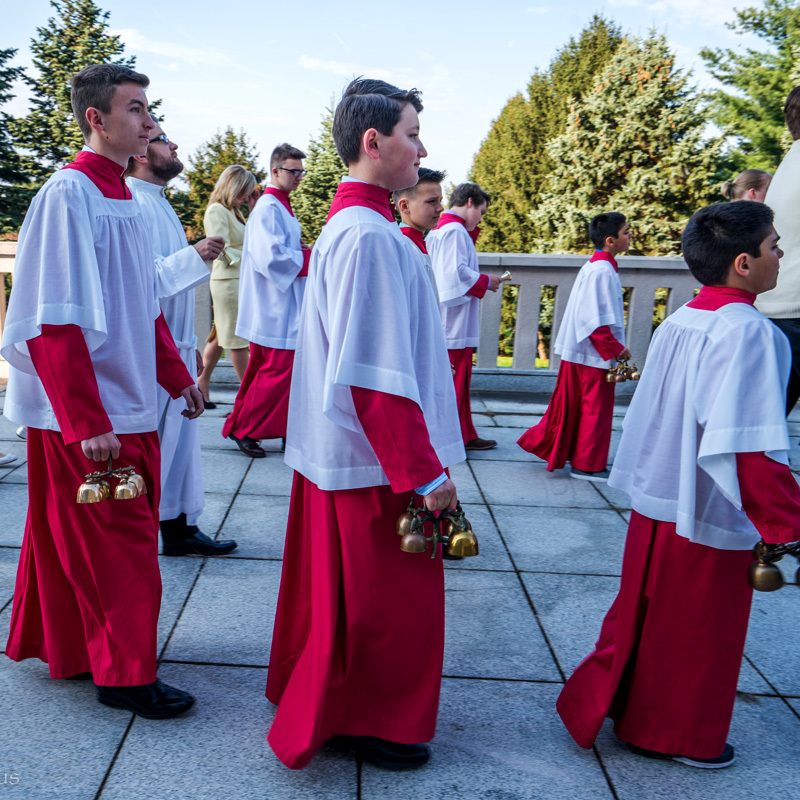 To be an altar server requires discipline, remembering sequences and following instructions. These are good skills for any young man to develop. 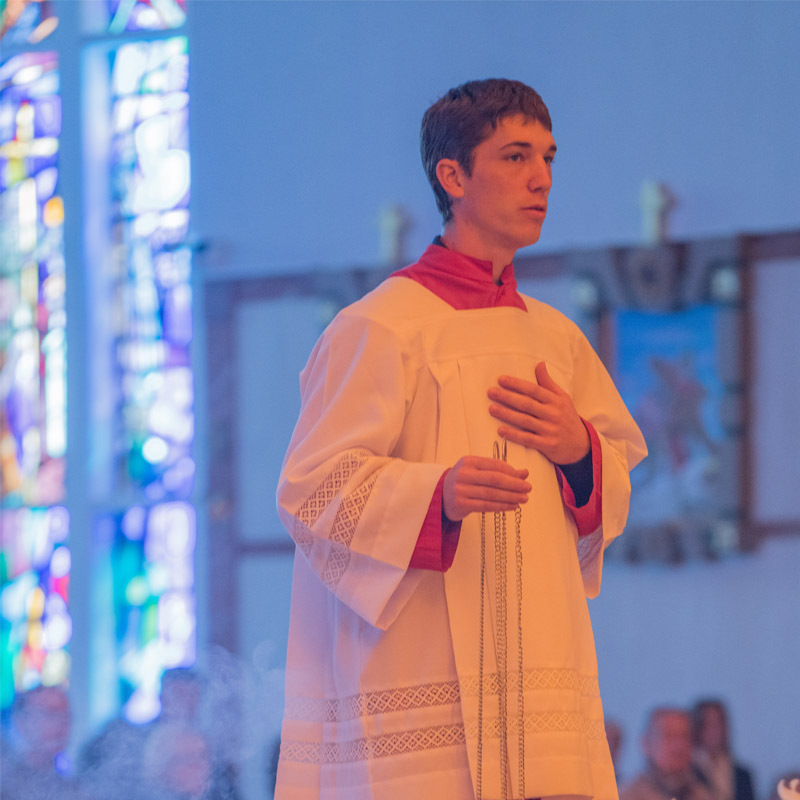 Interested in becoming Altar Server? or call Fr. Timothy at 215-345-0600.